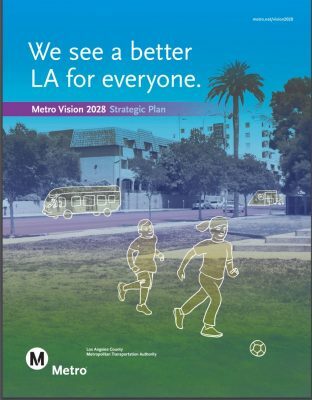 We advocated for an Active Transit Greenway Network at Metro’s Active Transportation Strategic Plan stakeholder workshops at six different locations across the county, as a safe, healthy, and efficient way to get people where they want to go. 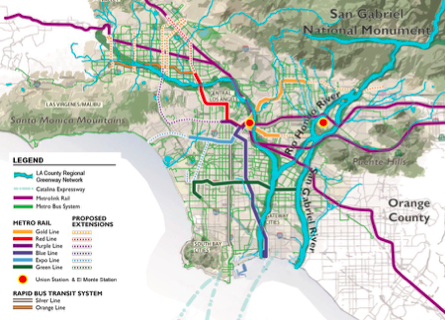 We’ve launched a GIS mapping project to identify the highest priority stretches of our proposed Active Transit Greenway Network. 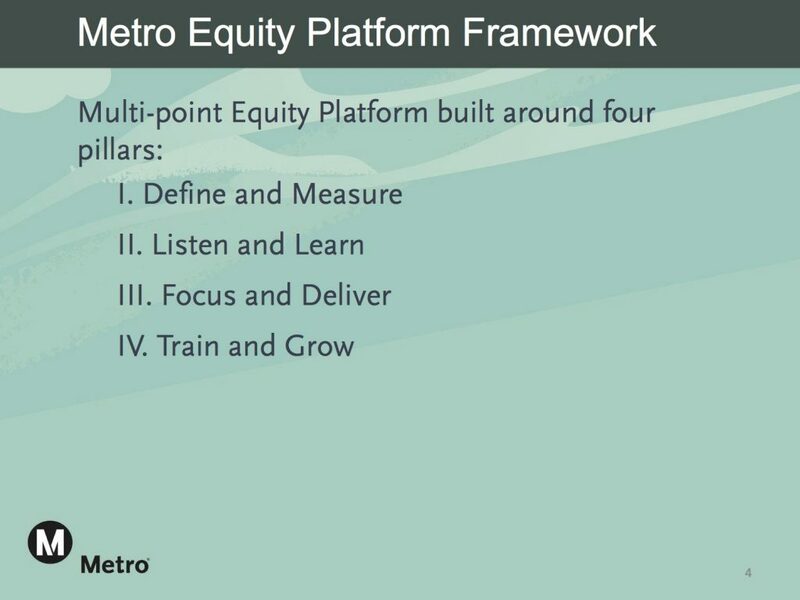 We’re gearing up to influence Metro’s draft equity framework and help shape the ballot measure’s expenditure plan towards the beginning of 2016, and hope that you’ll be able to contribute your feedback in those processes, too. 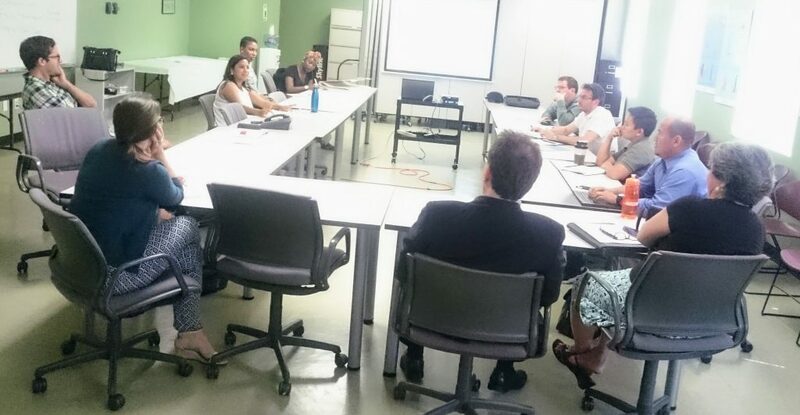 We’ve set a date for our next coalition meeting: January 22, 2:30-4 pm at the California Endowment (1000 N. Alameda St., Los Angeles CA 90012, Suite A) — to help make Los Angeles’ transportation sector green, equitable, and healthy.